Make sure to double-check spaces or areas in your house that do not have any insulation, e.g. garages. If attention is not paid to these unheated spaces, the pipes in these areas are likely to freeze. Another thing you can do is close the doors and windows in these areas to prevent the cold air from coming inside and dropping the temperature of the room even lower. Provide any form of insulation to water pipes to keep them from freezing. Pipe lagging from places like Wickes or Jewsons are easy to buy and fit. If your home has a central heating system, then it is advised to set the thermostat at a low temperature (but above 5 degrees C – frost temp) when you are not at home and get the boiler serviced frequently. Plumbing Bristol are your first port of call for boiler serving and winter boiler health check in the area. 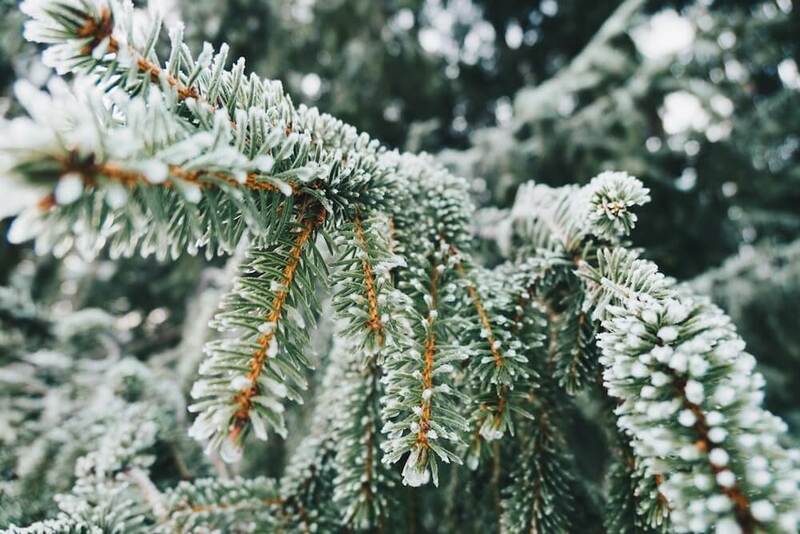 It is best always to have alternatives for drinking water during emergencies in case your pipes freeze, so always keep an option ready for any such emergencies. If you ever notice any dripping or leakage in the pipes or taps, give Plumbing Bristol a call and we can fix them immediately. If you follow the steps mentioned above, you shouldn’t have to deal with frozen pipes and call a plumber. 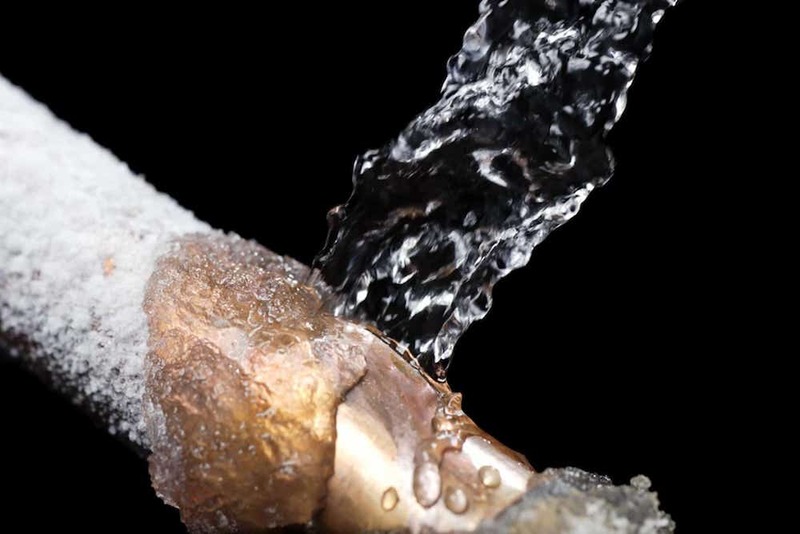 But, in case you do find a frozen pipe, you can try to gently thaw the ice with hot water or a warm towel.